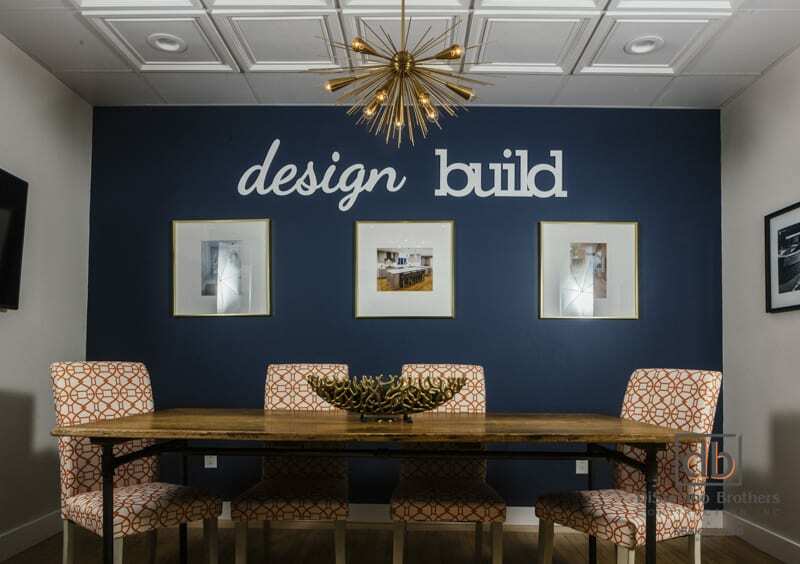 Just like the fashion industry, your home is also a place that follows particular trends in design and function. Trends in the kitchen are very exciting for 2017. It is true that most people spend more than 3 years of their life in the kitchen. Therefore, it certainly makes sense for that space to be pleasing, comfortable, and welcoming for you, your family, and your guests. Our team of experts at Distefano Brothers Construction Inc. will help you make your vision a reality! Here are some tips on incorporating the trends of 2017 while maintaining your unique style. One way to personalize your kitchen is to inject your own personality into the space you have. Your home and your kitchen should tell your story and reflect who you are. What sits on your countertop should make you happy and comfortable in your own space and welcome others to share in that enjoyment. Photos, favorite pieces of pottery, flowers, travel mementos, vintage utensils…..whatever it may be that you enjoy looking at each day will help to make your kitchen a place of comfort and enjoyment, a place where you are happy to spend many hours. 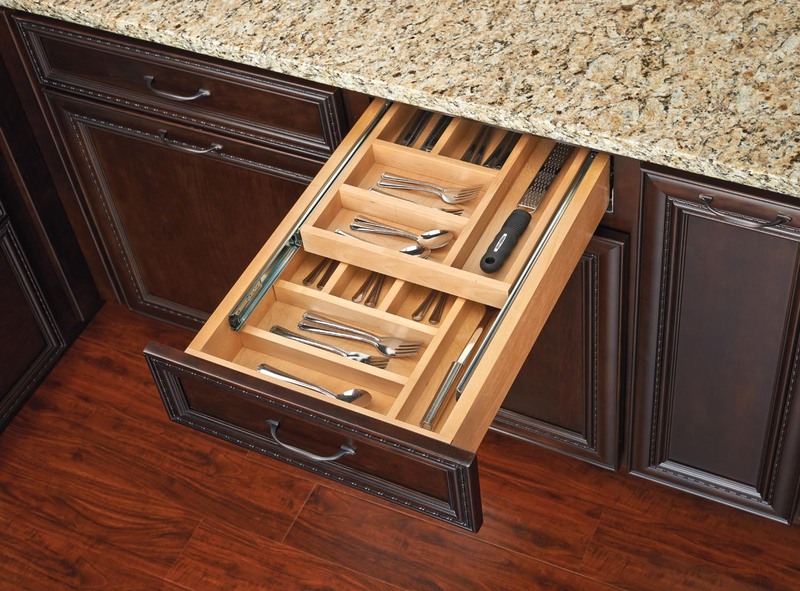 Personalizing your kitchen is a way to make your space current, yet different from others. It’s time to…..”Go Gray!! !” Color in kitchens has always been something that changes as the years pass. 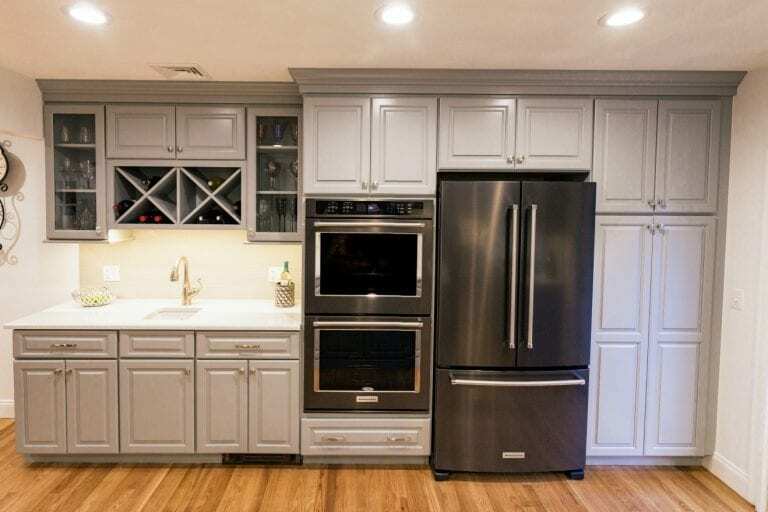 It is often easy to date a kitchen simply by noting the color….in the 50″s, kitchens were probably yellows and browns, 60’s were greens, 70’s were muted blues and mauve, and so on. 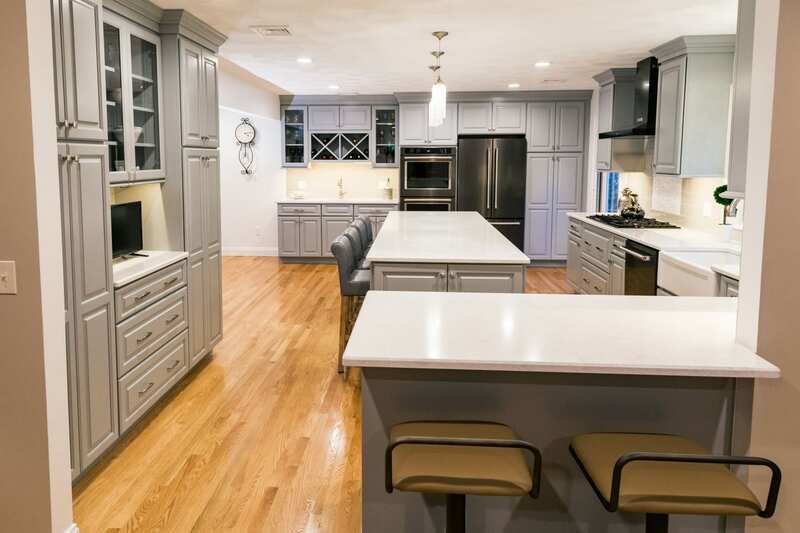 Although white used in kitchens continues to be going strong, currently one of the popular kitchen colors is various shades of gray…..on cabinets, floors, countertops, or walls. But….the newest and most exciting color is blue….and so many shades of blue. Kitchen cabinets are shown in high gloss blue with white accents, gold accents ( yes we said gold) and stainless steel appliances and looking gorgeous. 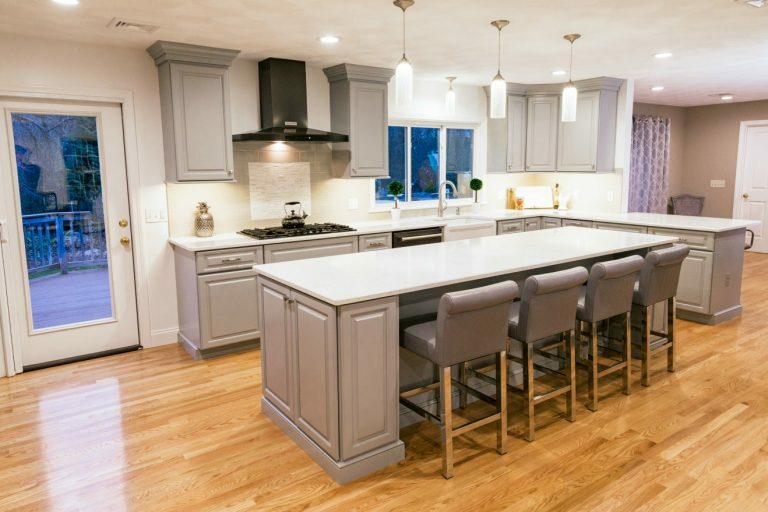 Whether you prefer a dark navy blue, marine blue, or a softer hue in a muted tone with gray undertones, blue is the newest trend in today’s kitchen color scheme. If you can’t go gray or you don’t have the blues……..”Think Black!!! !” Stainless steel continues to have it’s merits but can quickly dominate a room in a wash of silvery metal. Many major manufacturers have begun to introduce refrigerators, stoves, microwaves, and dishwashers in sophisticated shades of black and slate. The contrast of black or slate stainless steel with lighter cabinetry or walls creates a room that is timeless. 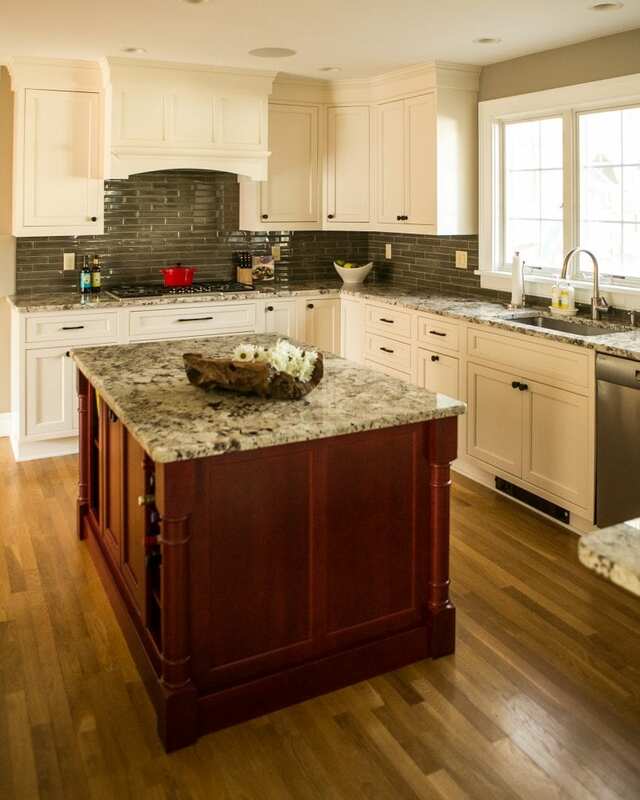 When thinking about the latest colors in kitchen designs, what to do about flooring naturally comes to mind. If you choose a light color (grays, whites, or blues) for walls or cabinetry, selecting a dark stain for wood flooring creates a beautiful contrast. Warm wood is beautiful, rich-looking, and adds coziness to your room. If you prefer to keep the space light, there are a number of porcelain tiles, or light wood options to choose from that will compliment your cabinet and countertop finish. Also in keeping with trendy notions is the “connected” home and kitchen. Having Wi-Fi capability in your home and connected to your appliances allows your home to think for you and almost run itself. How wonderful it is to wake up and smell the coffee, program the dishwasher or oven from your office desk, and turn on the lights before you arrive home. 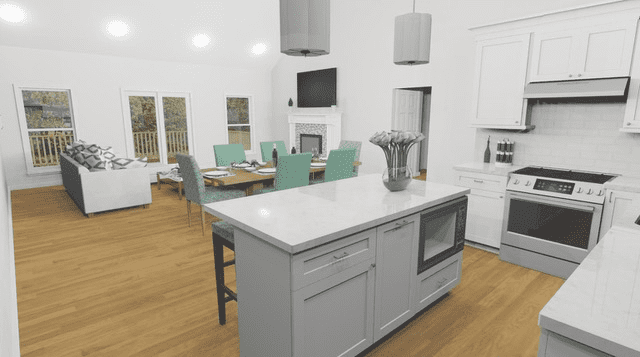 Today, kitchen experts are designing spaces that hide microwaves, cell phones, i-pads and the like, in cabinetry that runs flush with the counter top. Plugs, chargers, wires, and small appliances are hidden from view, yet right at hand. A connected kitchen and home is an efficient one. Kitchens in 2017 are becoming cleaner, meaning, there is a blend from traditional to transitional and transitional to contemporary. The lines are no longer drawn and clear cut as they used to be. 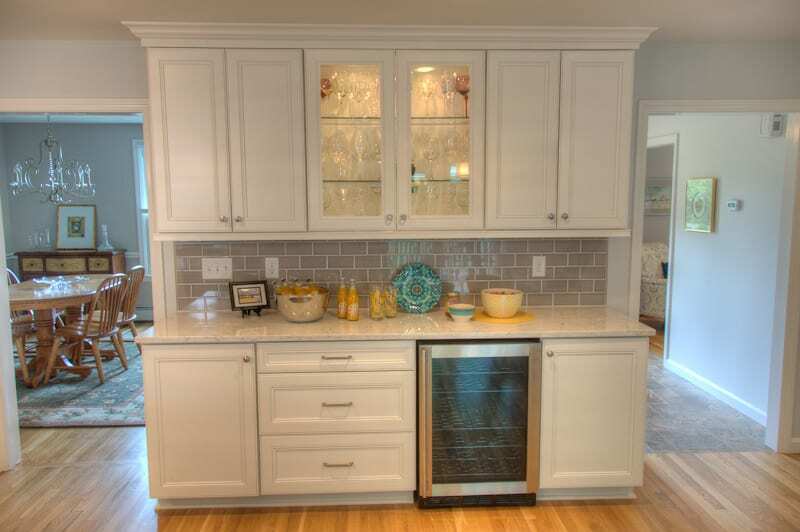 Kitchens are blending design and color, optimizing space with unique storage units and shelving designs, and incorporating open shelving whenever possible for displaying treasured objects. The style of your kitchen is often determined by the choices you make of what to display on the counter tops and open shelves, the wall art, and the lighting choices you make. It is easy to visualize a farmer’s sink in a contemporary kitchen design, or a sleek red cast iron sink in a rustic, country kitchen. Blending what appeals to you and adding your personal touch is what makes your kitchen reflect who you are. So, when thinking about the trends of 2017 for your kitchen, the wonderful thing is that the choices are vast with plenty of room for personalization. Although color trends come and go and can easily date a kitchen, when you choose neutral colors- grays, whites, blues, or black-you can easily add your favorite pop of color with fabric, decorative hardware, light fixtures, etc., that can be changed with the seasons or just on a whim, to give a whole new look to your kitchen. 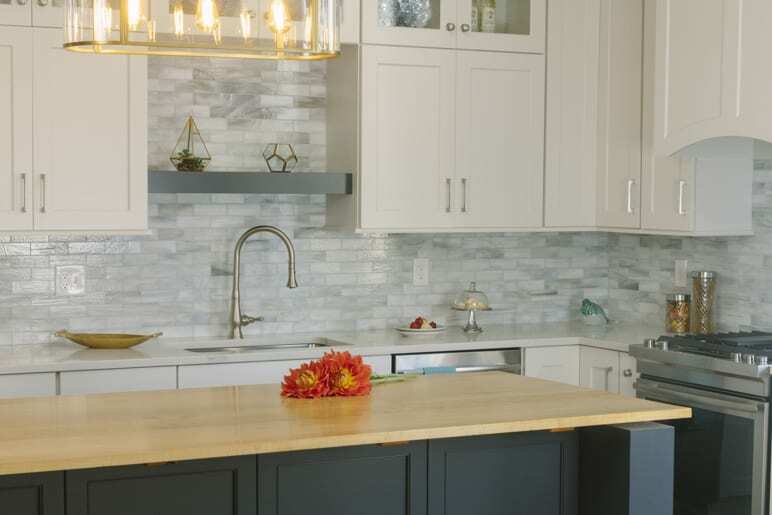 Technology is here to stay and offers efficiency to your home, so incorporating a space in your kitchen for tech pieces will add to your convenience. Your home, whether large or small, is your palace. The trends of 2017 allow you to make your space your own. Personalizing your kitchen with what makes you happy and comfortable will reflect warmth and coziness and lend a welcome to all who enter. At DiStefano Brothers, we understand this and will work with you through the entire process to ensure that the outcome exceeds your expectations and reflects who you are.